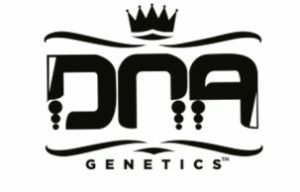 DNA Genetics was rooted in Los Angeles and founded in Amsterdam in 2004 by Don Morris and Aaron Yarkoni. Over the last decade, the Company has built and curated a seasoned genetic library and developed proven standard operating procedures for genetic selection, breeding, and cultivation. In a world that is increasingly opening up to commercial cannabis activity, DNA is positioned to become the first, truly geographically-diversified company with multiple partnerships with top-licensed producers and brands that have built their companies and global presence utilizing the “Powered by DNA” model.